Private city and recreation clubs are in trouble. An aging population and economic uncertainty has led to a rapid rate of member attrition in clubs across North America. 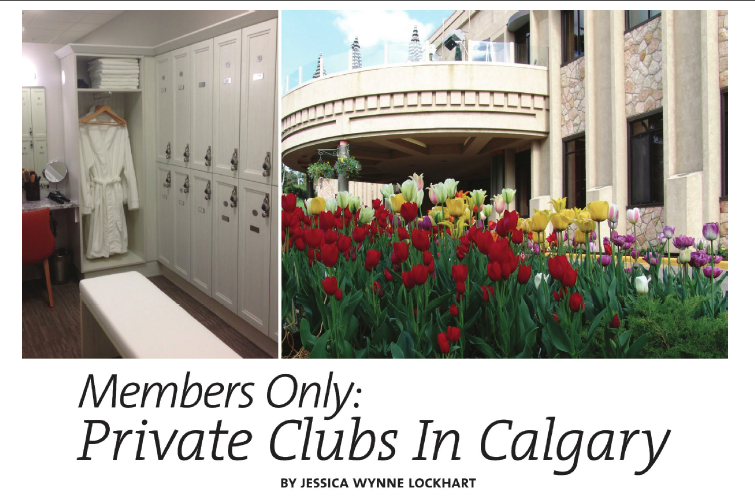 Yet in Western Canada’s financial core, they remain a thriving business—in addition to nine private golf courses, Calgary boasts three recreation clubs and two city clubs.